Okay, it’s time for all you rich whiners (a.k.a. Anthony Weiner) and cry babies to man up. For those who think that a top federal tax rate of 35% is too low, there is a solution. How about forking over some of that excess lucre? How about putting your money where your mouth is? The time to stand up for your convictions has come. It’s time to make a voluntary donation towards the national debt. You don’t like the tax rate extension. You are overcome with guilt, and want to pay more taxes. You are a congressman, senator, federal employee, millionaire or billionaire. You don’t have a business or payroll to meet, and have money to burn. If this is you, then it’s time to step up. 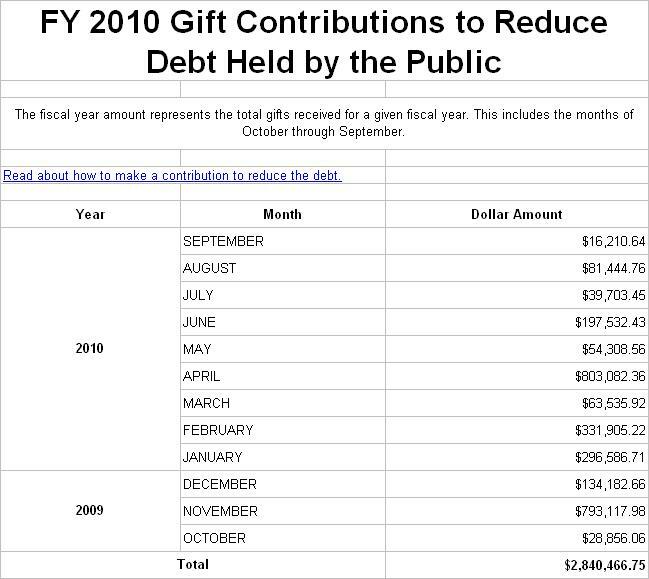 You can make a voluntary gift to the Bureau of the Public Debt, earmarked towards the national debt. That’s the only kind of earmark that we find acceptable. And the best part is that your donation is fully tax deductible. That’s right! You won’t have to pay taxes on any income you voluntarily contribute towards the national debt, not one dime. So what are you waiting for? Only $2.8 million was donated in the last fiscal year. That’s pathetic. Let’s get that up in the hundreds of millions, or billions. Harry Reid and Nancy Pelosi should be the first to write checks, since they’re the ones who blew a $5 trillion hole in deficit. Where’s Warren Buffet? What about Anthony Weiner? What’s up with Bill Clinton? Is there an Obama in the house? It’s time to put up, or shut up. All those who love to talk trash, while advocating the squander of other people’s money, need to be the first in line. It’s time to trifle some of your own. Otherwise shut the hell up. We will be following up in a couple of months to see how well you did. Disclosure: 1. 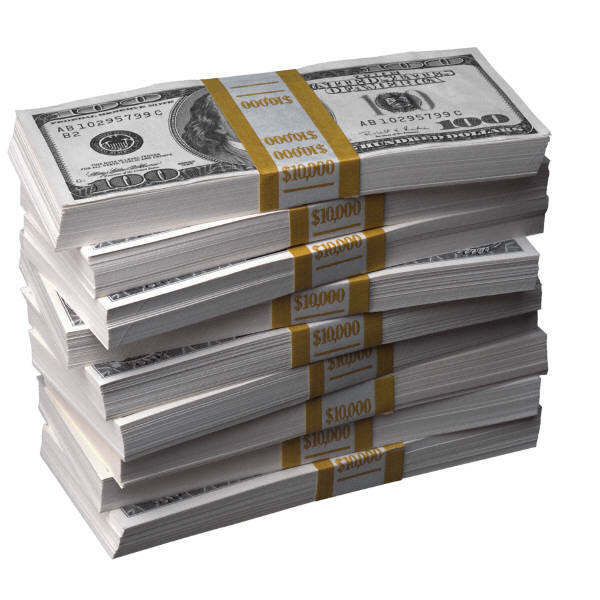 Before making a donation to the federal government or any other organization, be sure to review how it spends its money. 2. Voluntarily contributing to the same government that taxes you, may negate any (or all) potential tax savings. 3. Sorry, but I will not be joining you, as I do not fit the criteria.